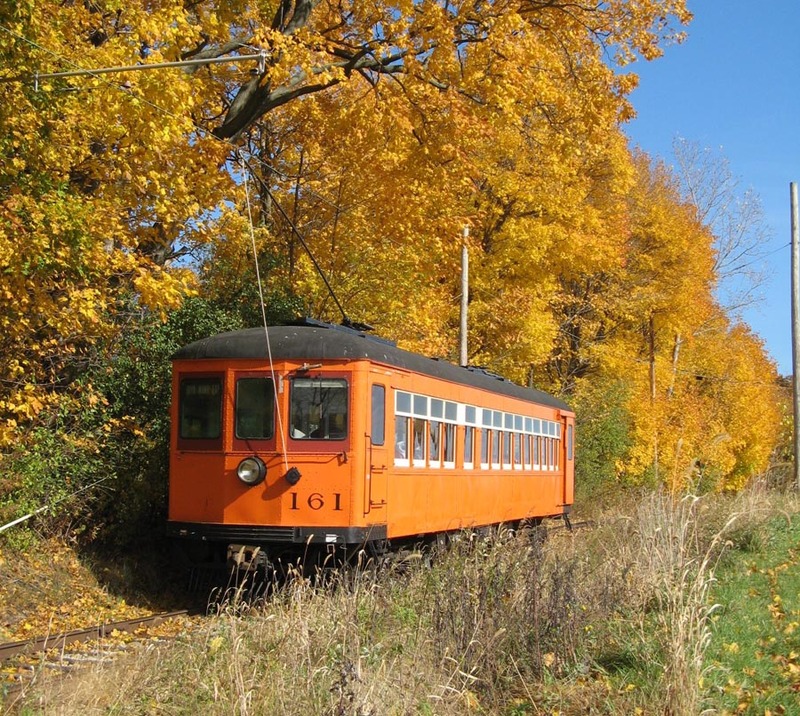 Pick up a Little Color on a Fall Foliage Train Ride! Most North American Scenic railroads offer Fall Foliage Rides, and for this one season only, a few shortline freight railroads offer special passenger Fall Colors tours as well. We have found as many as we can, and have published the list below. They are also listed in our ‘This Weekend’ and ‘Next Weekend; listings for convenience. These trips are usually have limited seating and often sell out in advance so click through and get your seats booked now. If you know of a Fall Foliage run that we don’t, please let us know and we’ll get it on the list. We do update the list as new entries come in, so check back often!